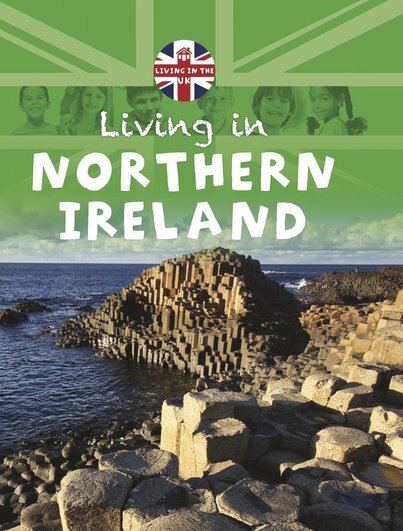 From its beautiful countryside and waterways to its music and festival days, introduce young readers to Northern Ireland and all that makes it special. Simple presentation, large photos and text narrated from a child’s point of view bring alive this engaging overview. A Fast Facts section helps readers boost their knowledge, and there’s also a glossary of simple geographical terms. Part of a child-friendly series about the UK, this is a great starting point for learning about geography in general, and countries in particular.